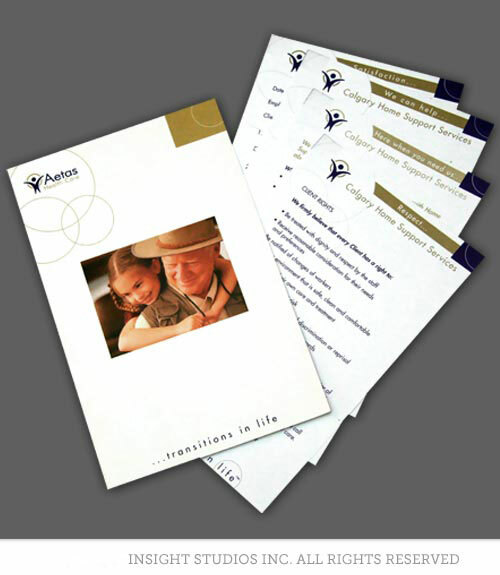 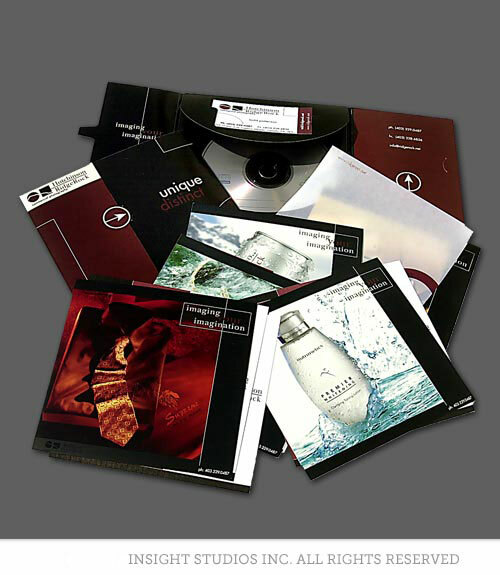 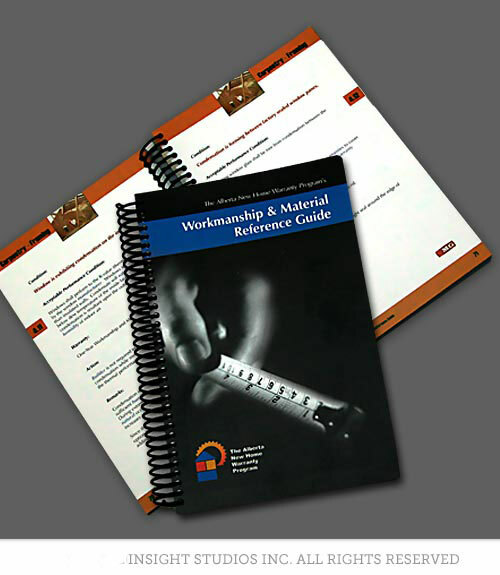 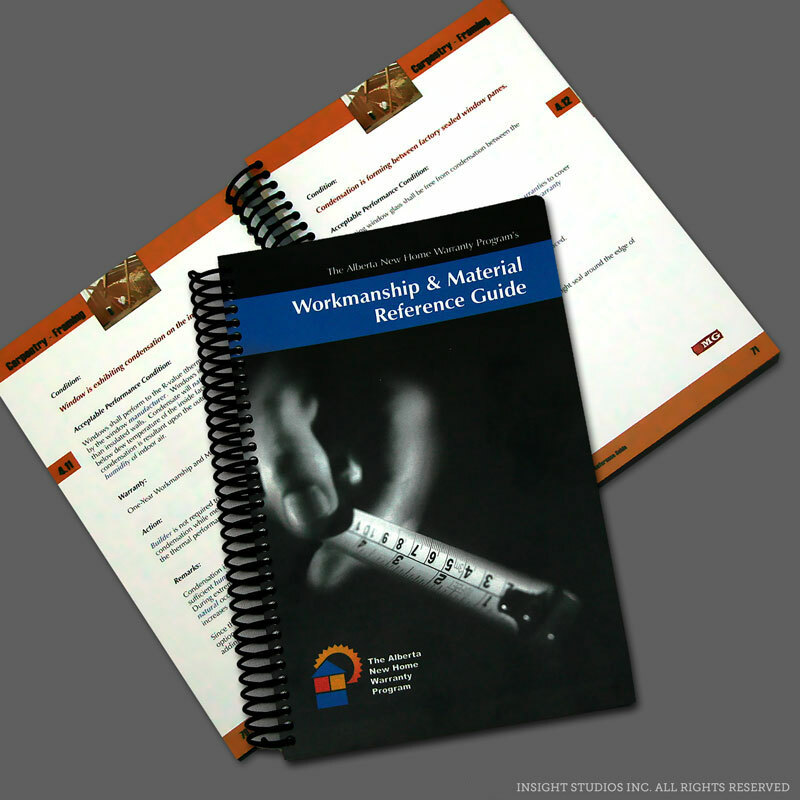 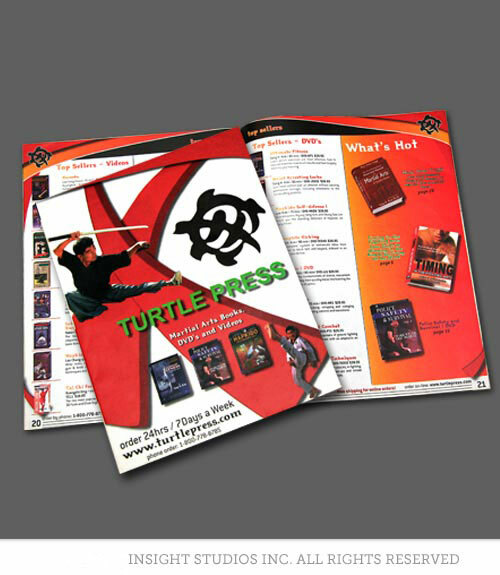 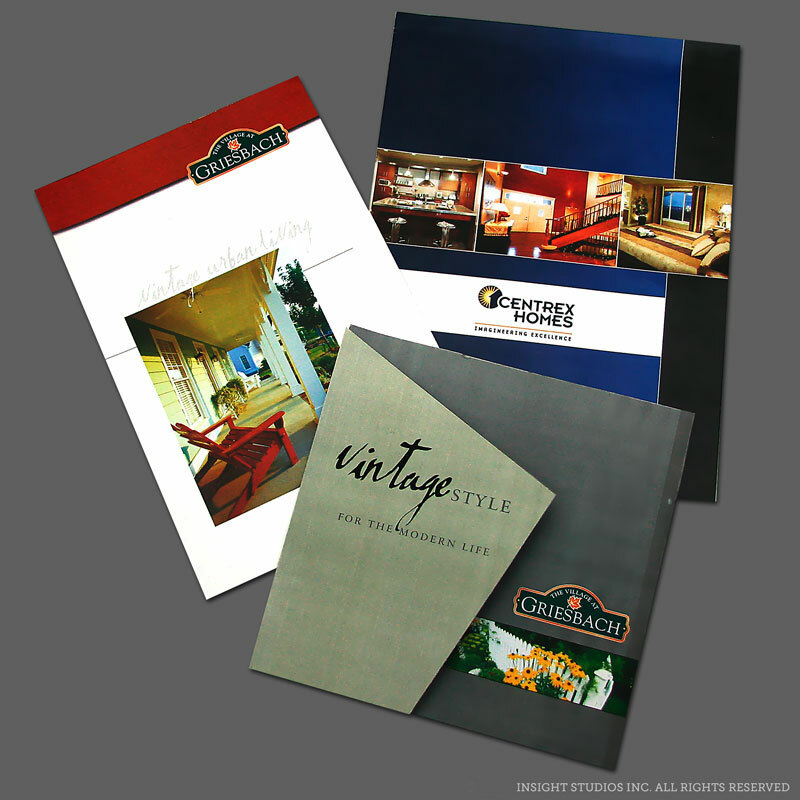 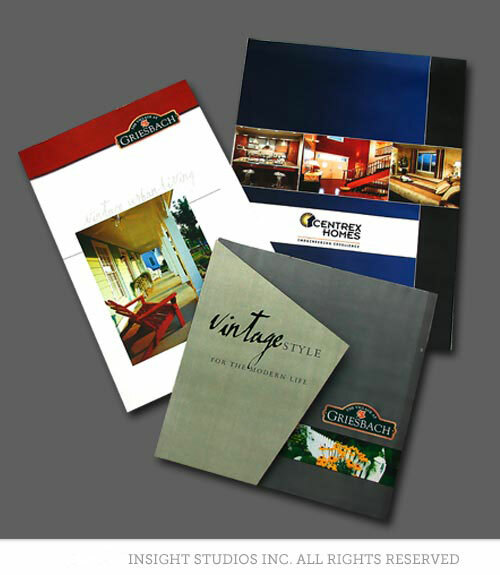 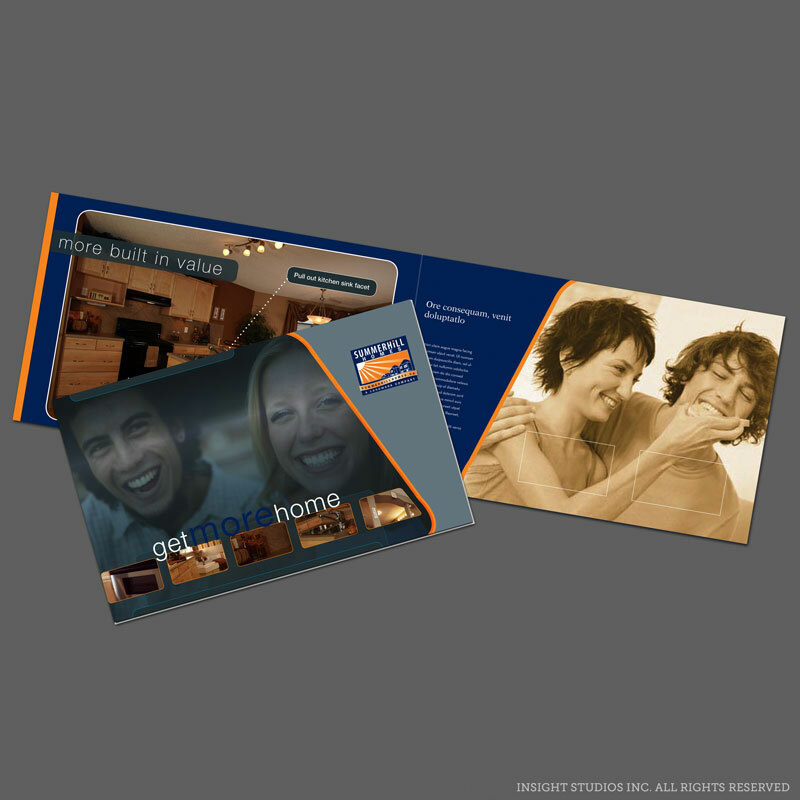 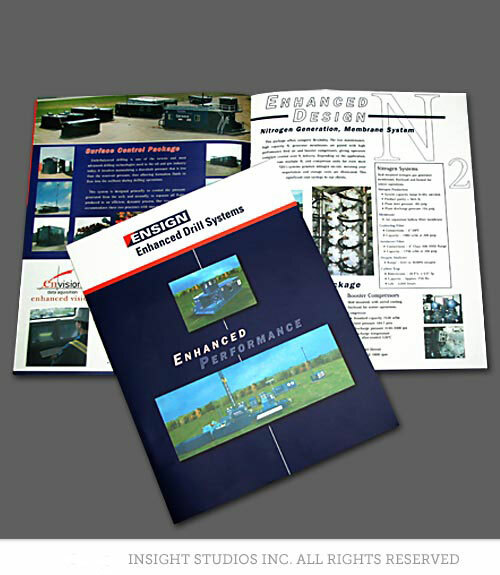 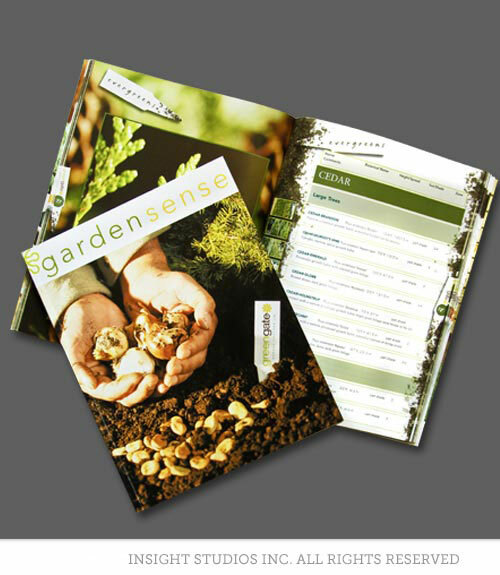 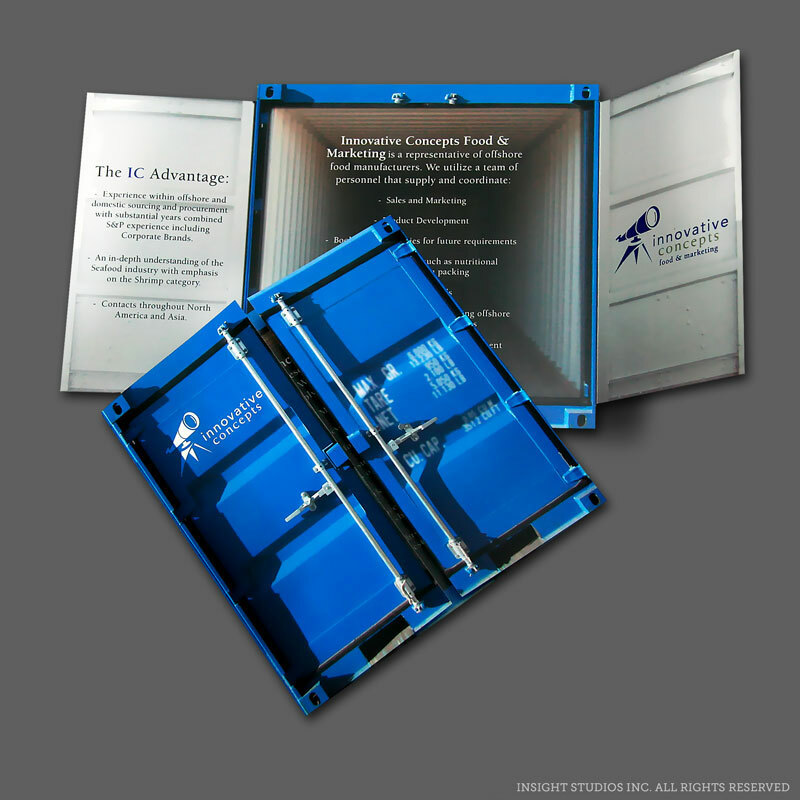 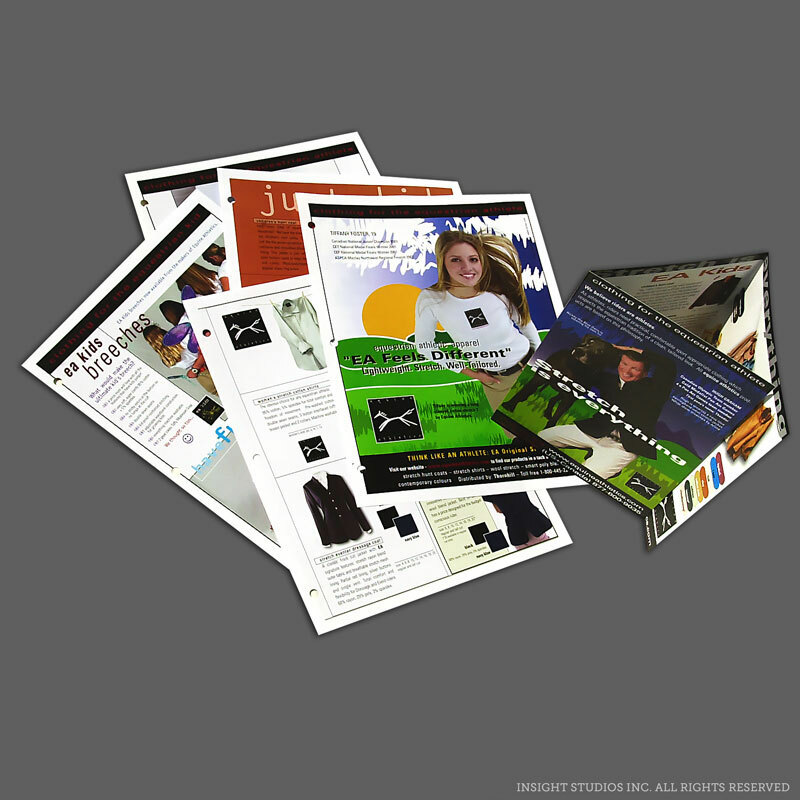 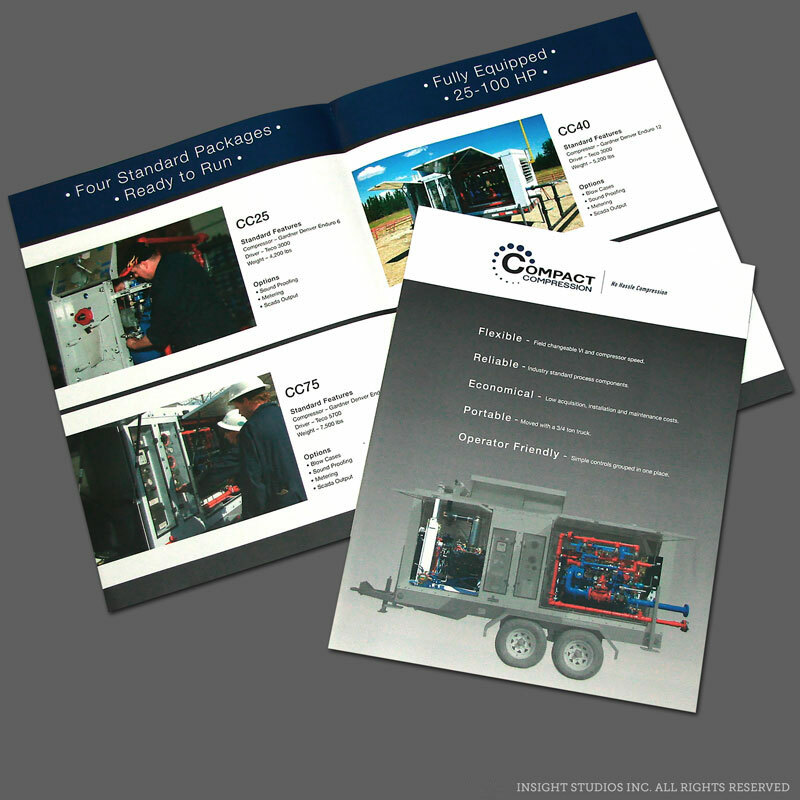 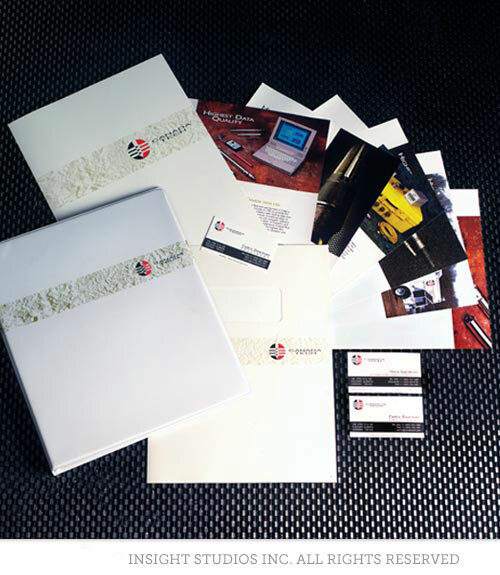 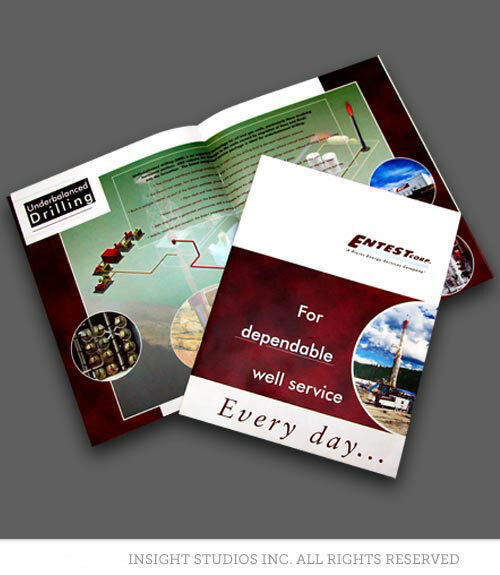 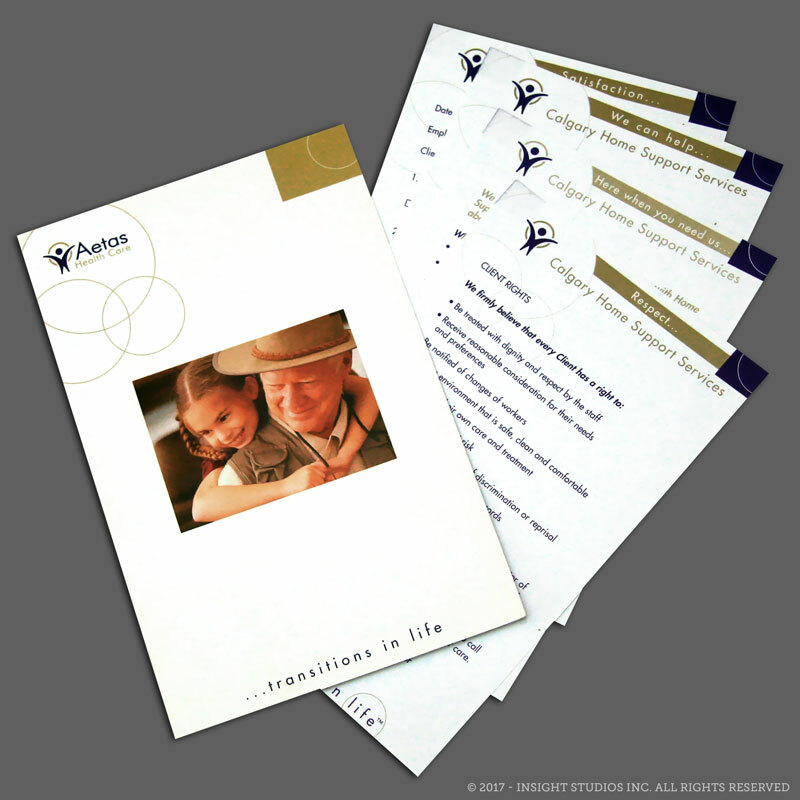 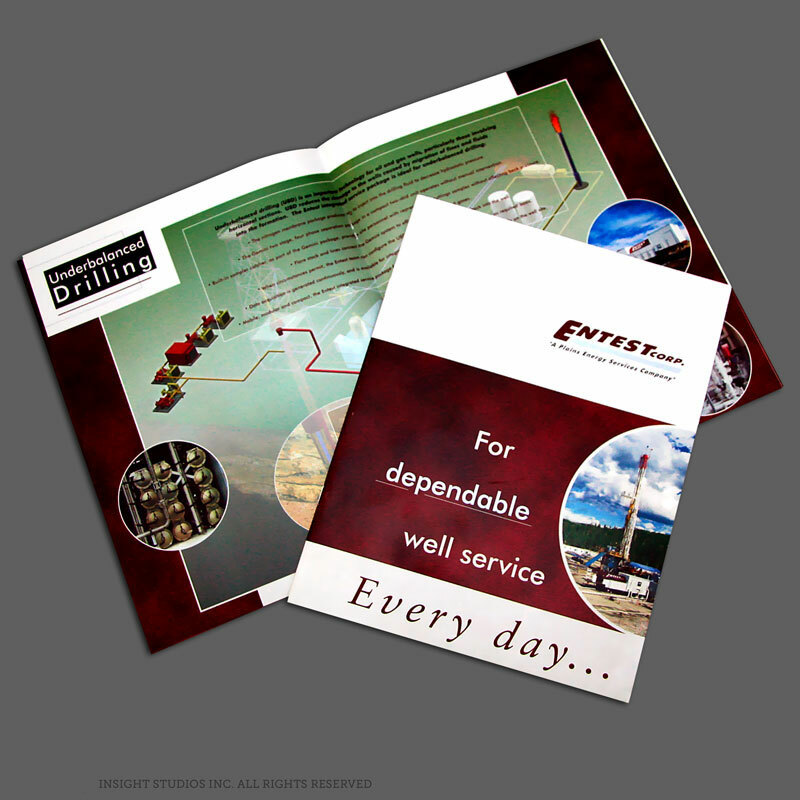 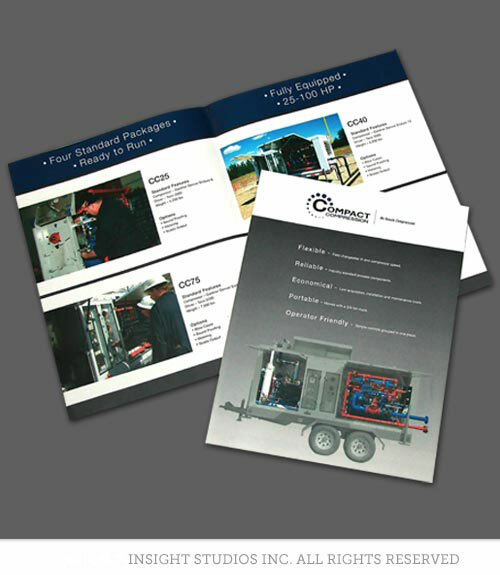 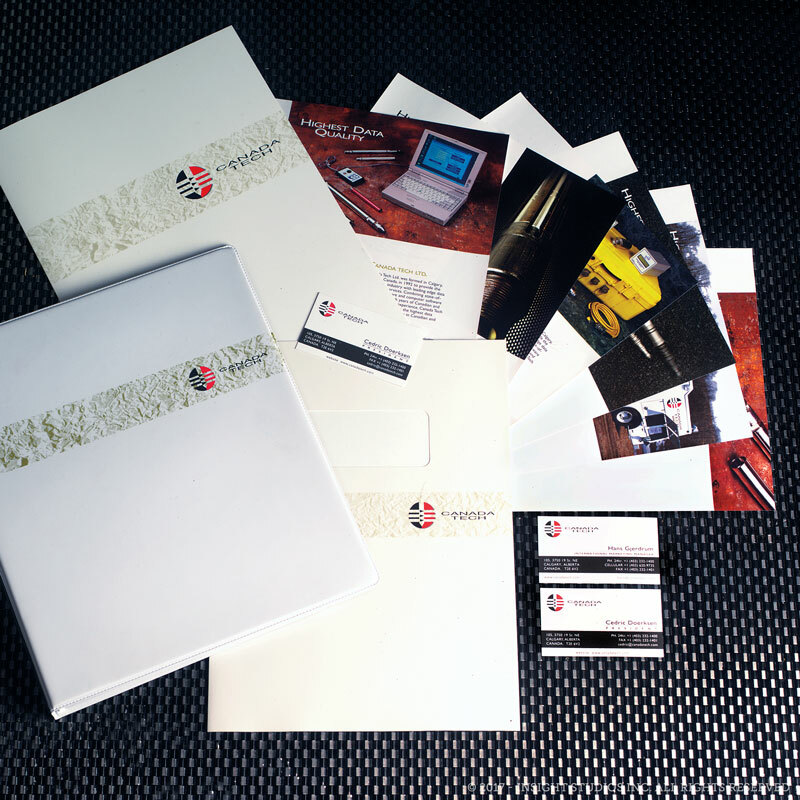 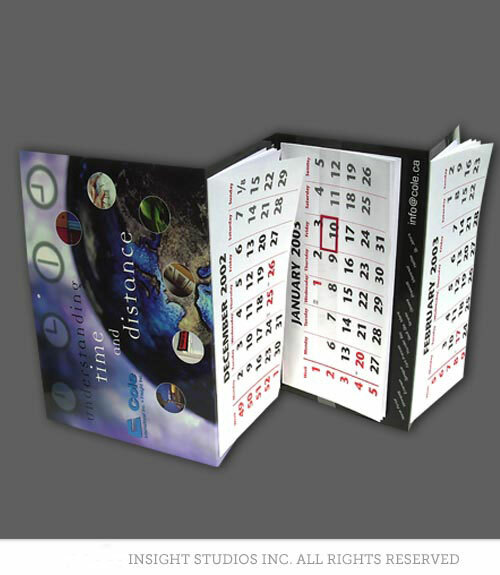 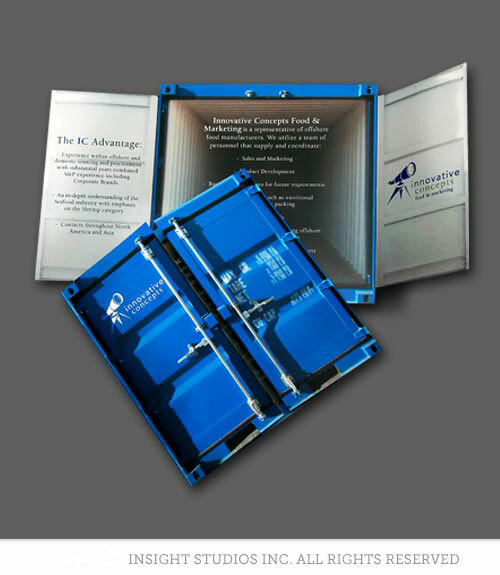 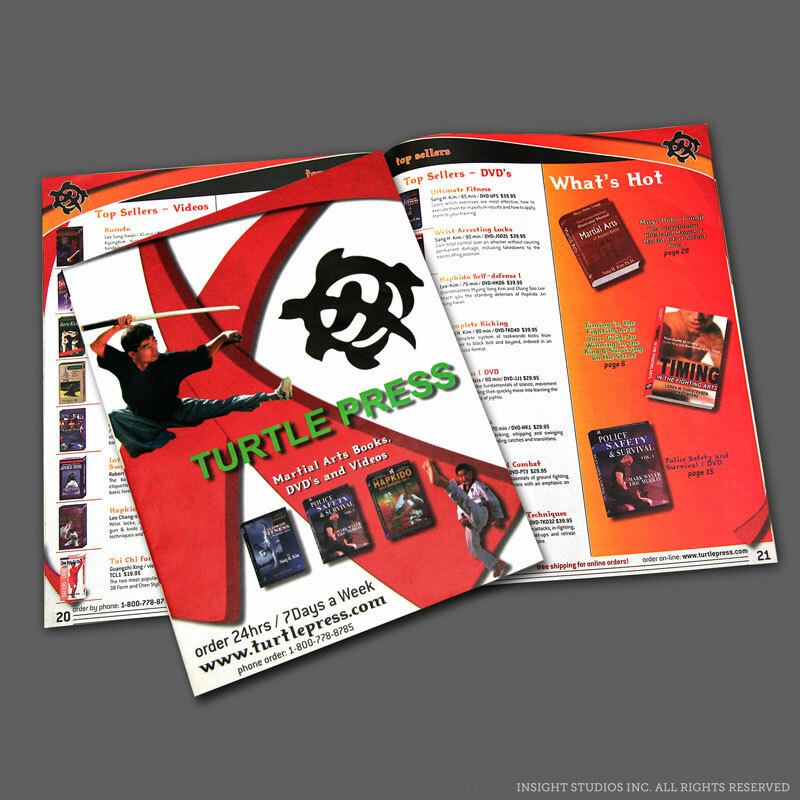 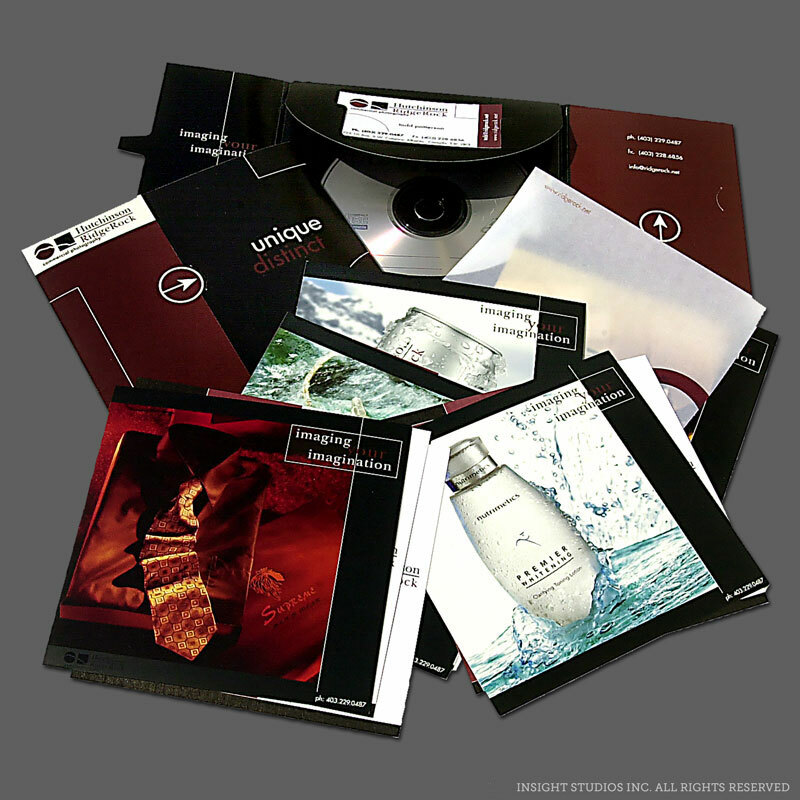 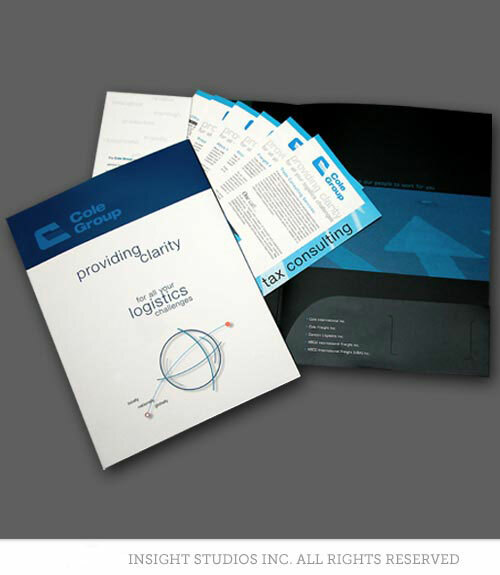 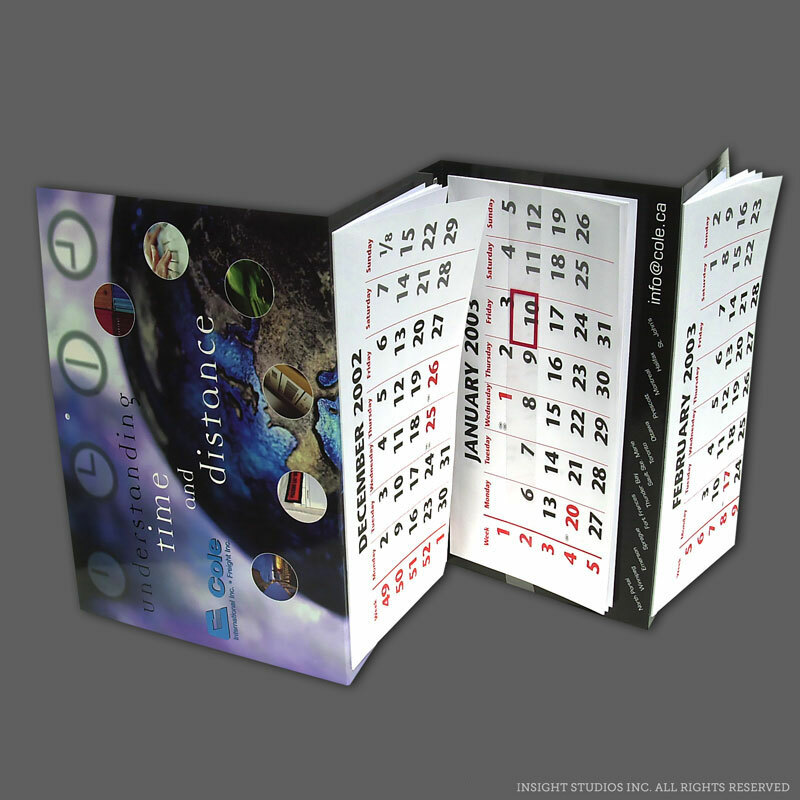 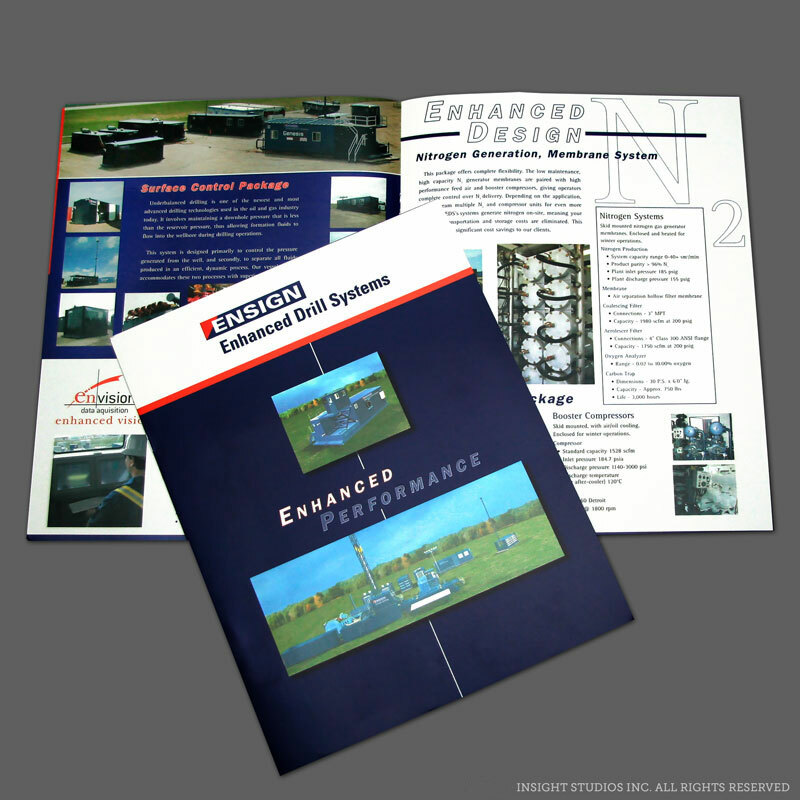 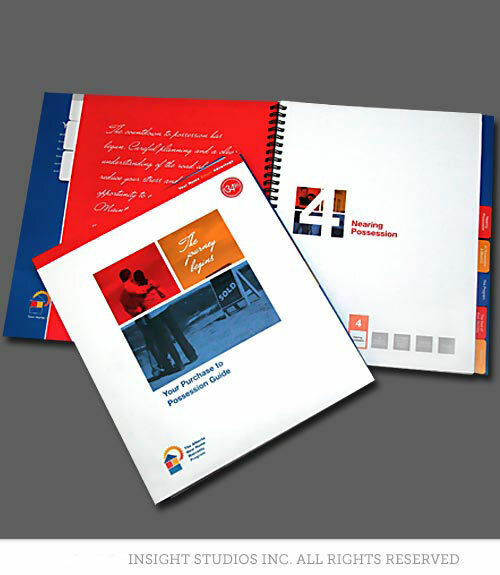 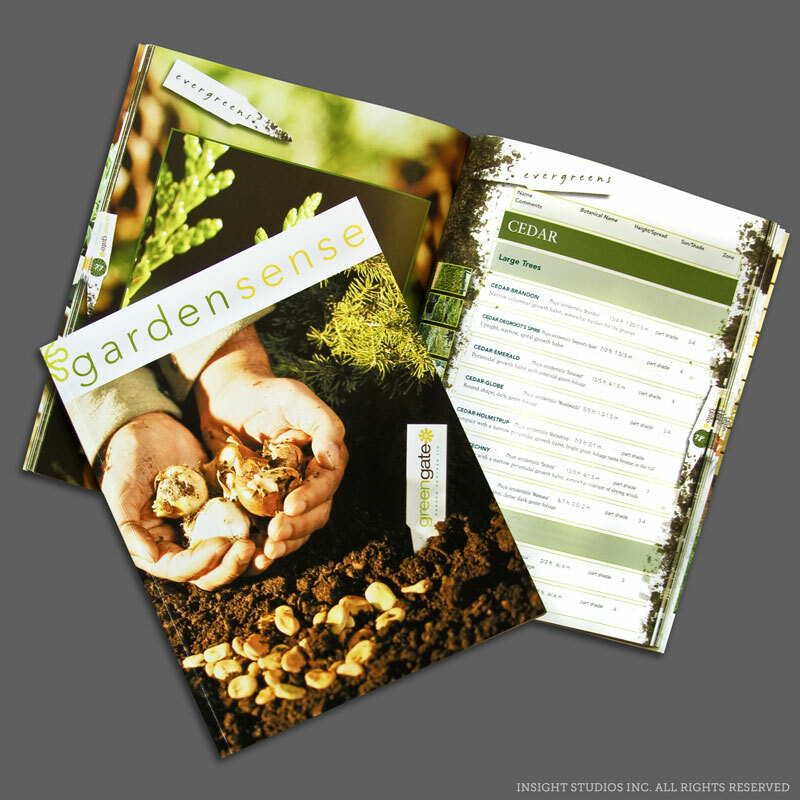 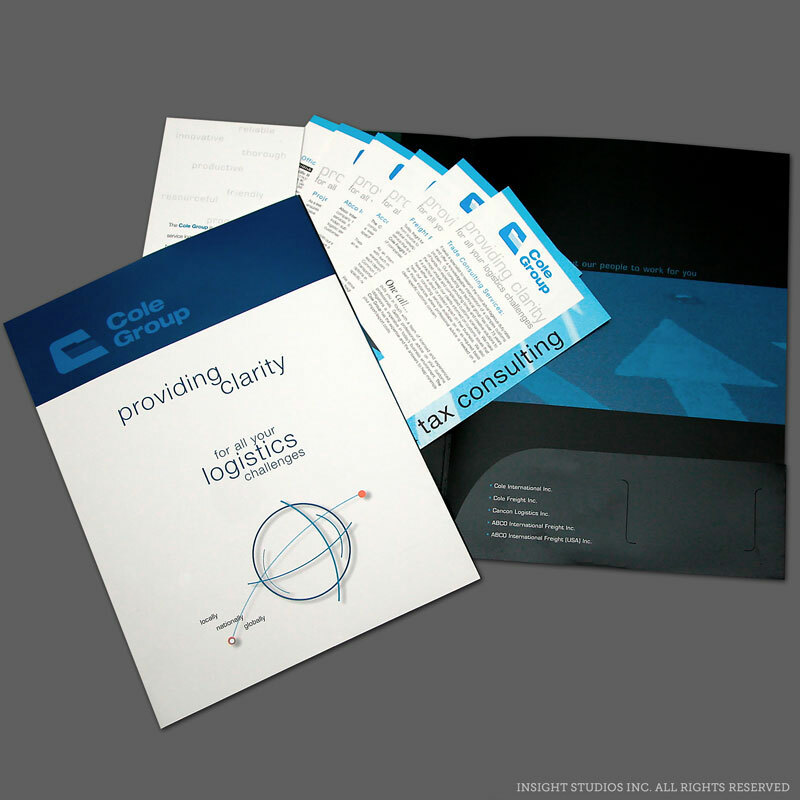 Creatively crafted print and digital marketing materials speak volumes to your audience - clearly and effectively. 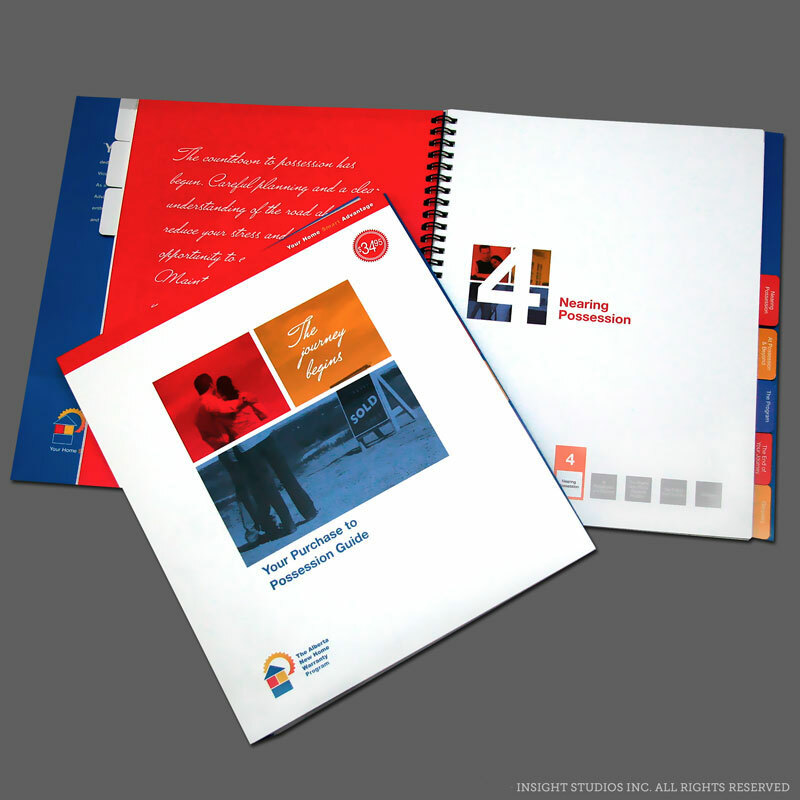 From communicating about your services or products to building and strengthening brand awareness, smartly designed materials are a must to stand out in a sea of mediocrity. 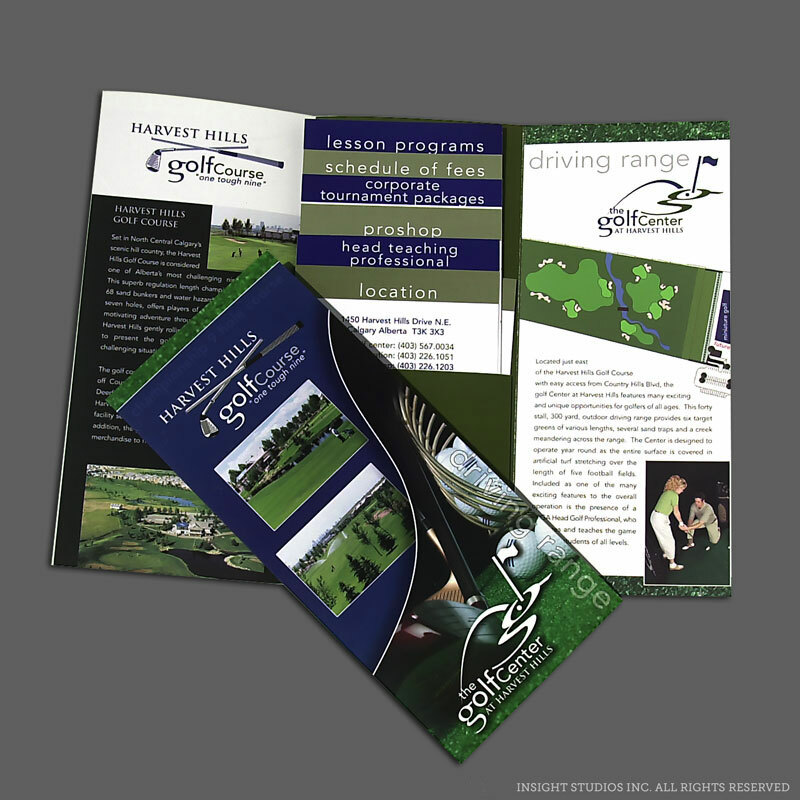 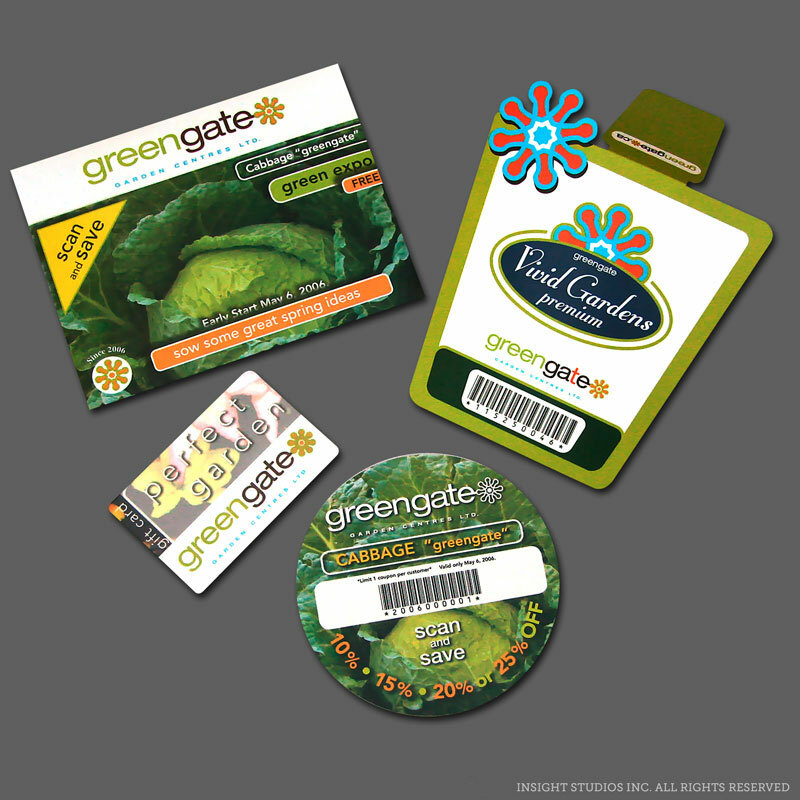 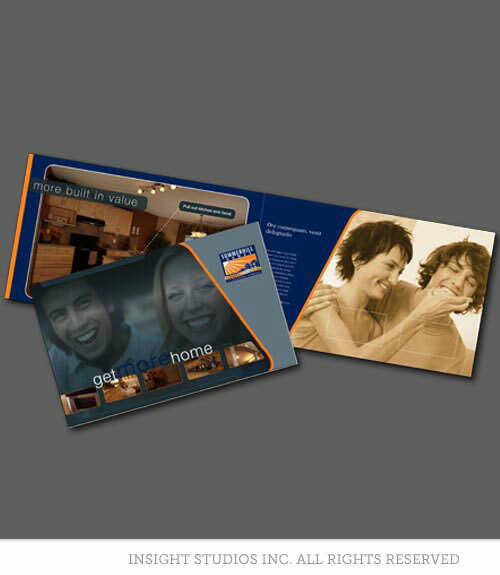 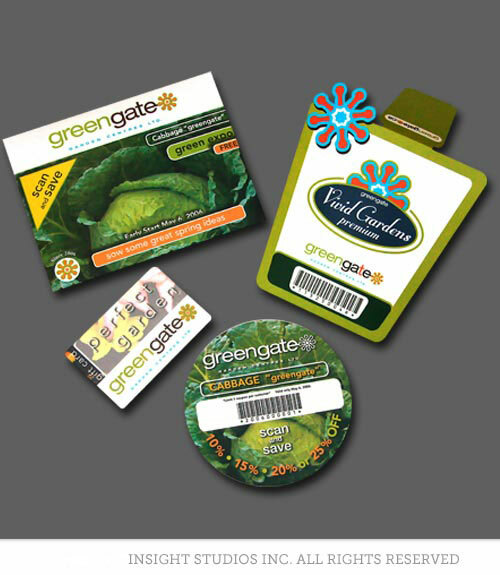 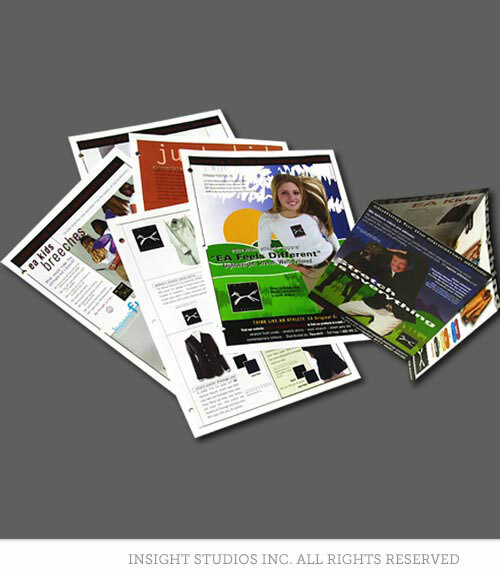 Memorable brochures, leave behinds, direct mail, catalogs and more are designed for both your physical and online channels to communicate effectively and extend your brand reach.